When it comes to building an online brand, you need the right things in place in order to flourish. How can you do well without knowing your competitors? 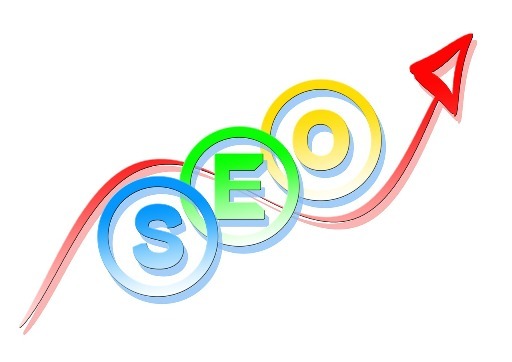 Having backlinks will place you in a good standing for your business. However, you should always remember that your rivals also fight to get the right placement and link juice. Here are some tips to help you gain a leg up on your competitors. One of the first things you should do is use an alert system. There are different sites, like Ahrefs, that track your competitor results. All you need to do is run a search through the program and you’ll get data from the backlinks or at least where their site is mentioned. It’s a good way to not only spy on your rivals, but you can also pitch topics to the same people. You’ll be able to exploit any weaknesses and find any openings to help you get ahead. This saves you a lot of time to guess why your competitors do so well. You can conveniently get these notifications immediately so you’re able to follow through quickly. Look at guest posts. Guest posts have a certain power behind them because it shows an authoritative voice. When a competitor posts on a different site it’s like he’s an expert on the subject. You can find out the types of places he posts and why that draws in a lot of attention. Also, you might find similar sites who have an opposing view or want a different perspective on things. 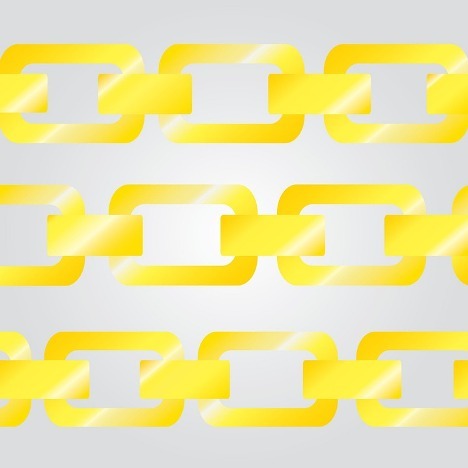 This is a good method to not only secure more backlinks, but it’ll help you gain more sales over time. At the end of the day, you want those bottom line to match the content you create. Take a look at how often their posts are shared and the type of network. You can find an angle where you can post via YouTube or Pinterest, and look at it as an untapped resource. Find the places where your competitor doesn’t go so that you stand out and build a unique demographic.